Editing the DNA of human embryos is morally acceptable, says UK study group. An enquiry in the UK has said that it is acceptable to alter DNA in human embryos. This could potentially wipe out inherited diseases - but not everybody is happy. Dan and Catherine discuss the key language from this story. 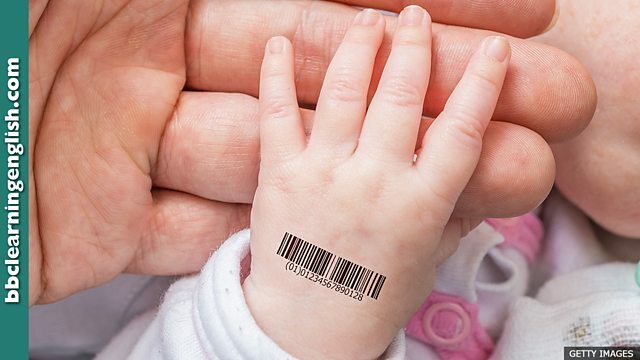 A British study has said that experts should be given permission to experiment and alter the DNA of human embryos to influence the characteristics of future generations. The review said heritable genome editing could be used to wipe out genetic diseases in some families. The recommendations as they stand would require a change in British law. • It is permissible to work from home for up to two days a week. • Cycling on the pavement is permissible in pedestrian zones. • The US bar on the sale of alcohol, know as Prohibition, lasted from 1920 to 1933. • Anyone found taking drugs on these premises will be permanently barred. • Your red hair, green eyes and freckles are traits that come from your mother. • Optimism is a good chracter trait to have. What is the correct spelling of this word, which means 'characteristics'? The correct pattern contains a gerund. The prefix 'im-' means 'not'.